We could have called this syrup, "Maine in a bottle." 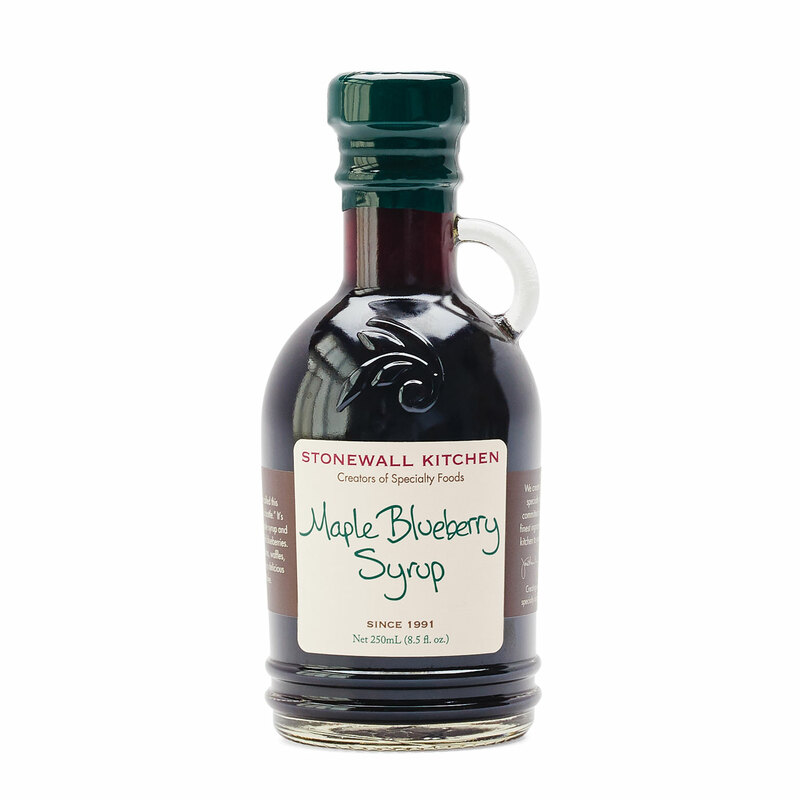 It's made with wonderfully rich and pure maple syrup and our native sweet and famous, wild blueberries. 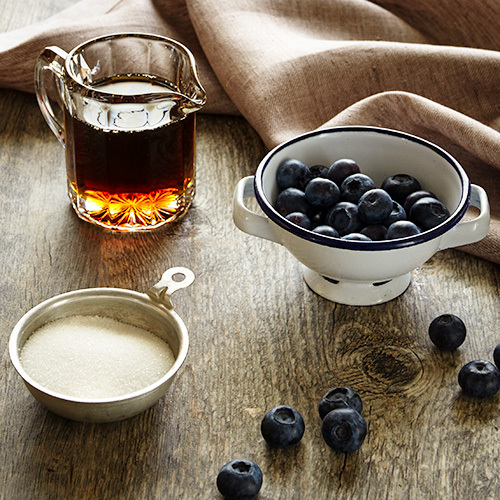 Pour it over pancakes, waffles, with biscuits and more and enjoy a delicious taste of Maine. Maple Syrup, Pure Cane Sugar, Water, Wild Maine Blueberries, Wild Blueberry Juice Concentrate, Gum Acacia, Xanthan Gum, Citric Acid.